Home Unlock Alcatel How to Unlock Alcatel R217? How to Unlock Alcatel R217? 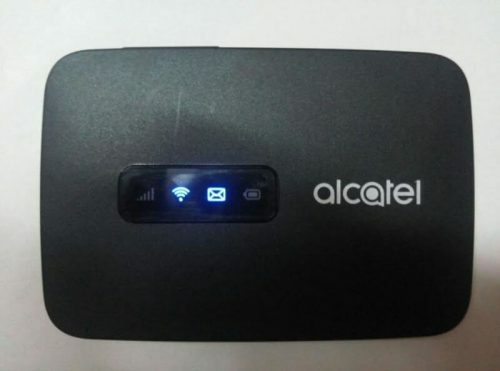 Unlocking of Alcatel R217 MiFi router is now supported. Our team can provide the SIMlock code of R217 modem too. Once this device is locked, you can use default as well as another carrier SIM card too. Unlocking of Alcatel R217 is one-time work. Once the MiFi router is unlocked successfully, you can use all supported SIM card. There is no need to input the unlock code every time when you will change the SIM card. How to Unlock Alcatel R217 WiFi MiFi Router? 1. 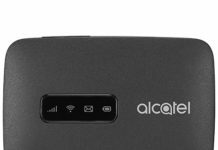 Switch off the Alcatel R217 MiFi router. 5. Login into the device with admin privilege. 6. Click on “Connection” tab. 7. Here you will see an NCK screen. 8. Enter 10-digit correct unlock code which is provided by routerunlock.com. 9. Click “Apply” then “OK”. Now your device is successfully unlocked. Now you can easily connect to the internet with any other network provider SIM card as well as the default. Previous articleHow to Unlock Samsung Jet? Next articleHow to Unlock Samsung J630?